Georgian Bay’s ultimate adventure! 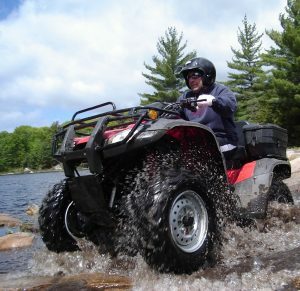 Our guided half-day ATV tour adventures last 3-4 hours and are perfect for a morning or afternoon wilderness discovery! 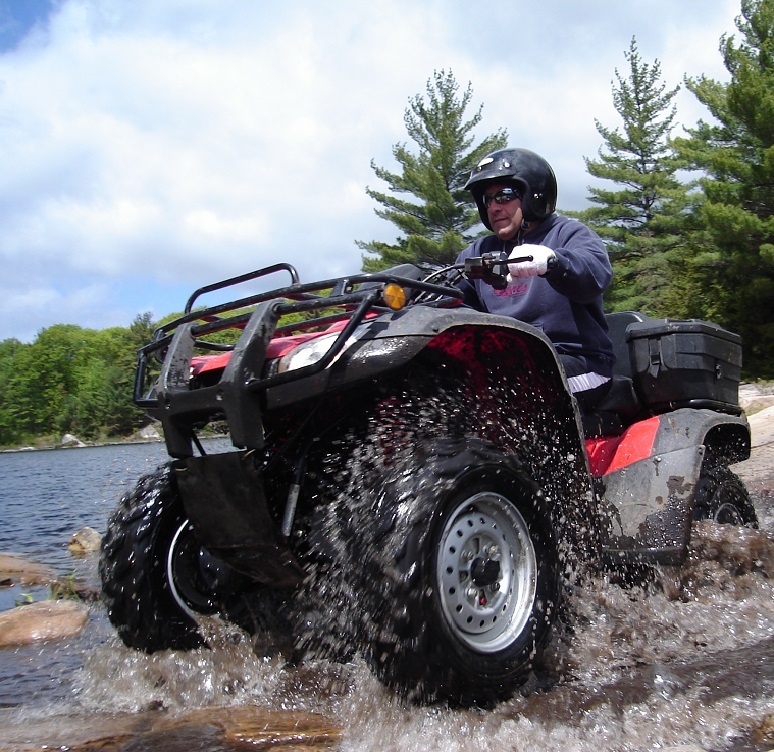 We provide current model fully automatic, power steering 420 cc 4×4 Honda ATVs, helmet, goggles and gloves, trail snacks & refreshments, as well as fully experienced guides showcasing spectacular Canadian shield scenery. We cater to the novice and experienced.